HMD Global seems to be working on the Nokia 9 and it seems likely for the company to launch it at IFA 2018 in Berlin in late August. Earlier today, we came to know that HMD Global could be working on a new high-end smartphone, which is expected to ship with a special feature that is originally “pioneered” by other Chinese manufacturers. Thanks to the leak posted by Roland Quandt, we have come to know about some features that will be available on the upcoming flagship. 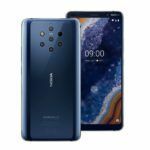 The Nokia 9 seems to be coming with Qualcomm’s octa-core Snapdragon 845 at the core. Besides, we might also be looking at some camera upgrades despite the initial issues that were reported under development process. At the moment, the specific details of the upcoming device are hazy, but we will get to see the clear picture when the phone finally goes official. Some of the sources suggest that this time around HMD Global has taken a “huge risk” for the flagship. 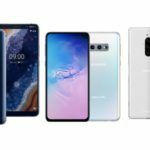 Other reports suggest that the phone will ship with Android 9.0 P out-of-the-box. 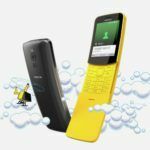 Well, this is something to be believed as Nokia has been quite active when it comes to be in sync with the latest Android updates. It seems quite likely that the company’s next flagship could very well run the latest version of Android. 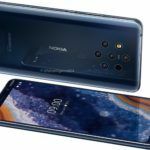 Concerning the special feature that the phone is rumoured to come equipped with, HMD Global could be working on integrating the Nokia 9 with an in-display fingerprint scanner that is perfected by Chinese manufacturers like Vivo. Initially, it seems that the company had issues with the durability of the sensors, which was later sorted by using slimmer glass on top of the OLED panel that is supplied by LG. 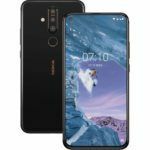 According to the previous reports, HMD Global started working on the phone in February 2018. It is expected to be ready for launch late August, which collides with the timeline of the IFA 2018 event. 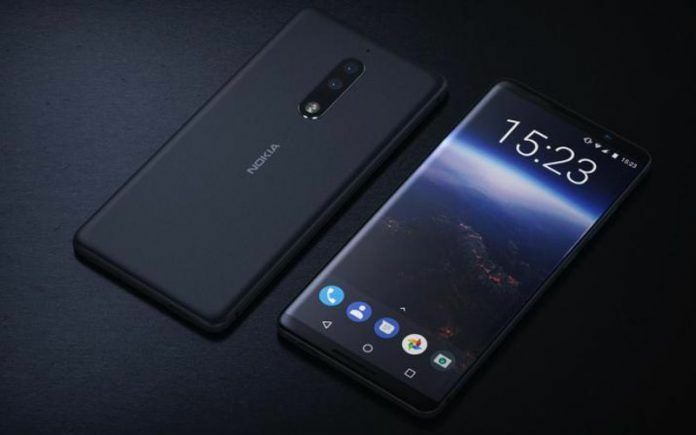 It is highly likely for HMD Global to bring out the Nokia 9 at the event, which is to be held in Berlin.